Action – Action refers to both the spin put on the ball and the pin movement caused by the spin. Most of the time, a slow ball with lots of action is better than a quick ball without much action. Address – This one is simply the stance a bowler takes before starting their approach. Approach – The approach refers to both the area before the foul line and the motion the bowler takes as they approach the foul line. Baby Split – Baby splits are easier to pick up than other splits. 2-7 and 3-10 splits are baby splits. Ball Track – This is the area of a lane where the majority of balls are thrown. This areas generally has a little more wear than other areas of the lane. Beak – Also known as the nose, this is the center of the head pin (the frontmost pin). Open Frame- An open frame is any frame without a strike or spare. Pocket – The pocket is your target area for your first throw of a frame. Most of the time this is the area between the 1-3 pins (if you’re right handed) or the 1-2 pins (if you’re a lefty). This area generally has the most strike potential. Now that you know the lingo, make your plans to visit our Richmond bowling alley. 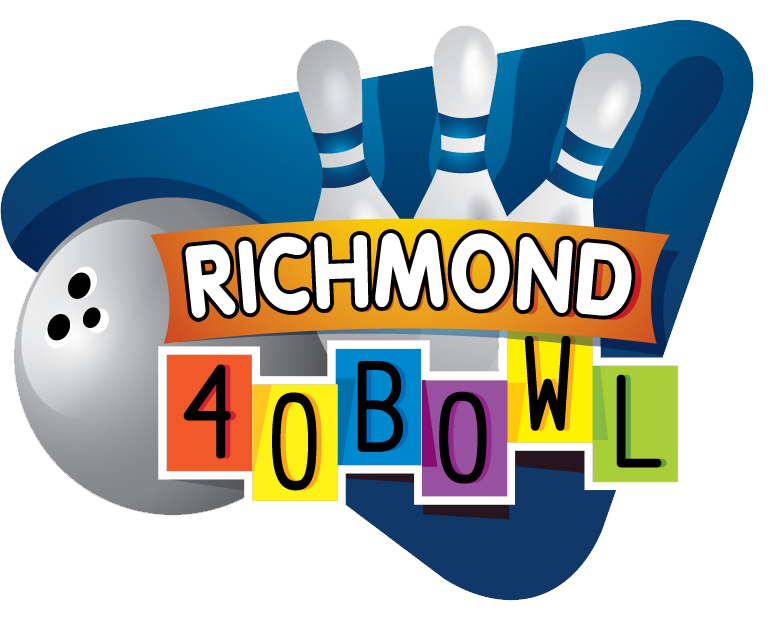 We have lot of great bowling specials and upcoming Richmond events coming up. 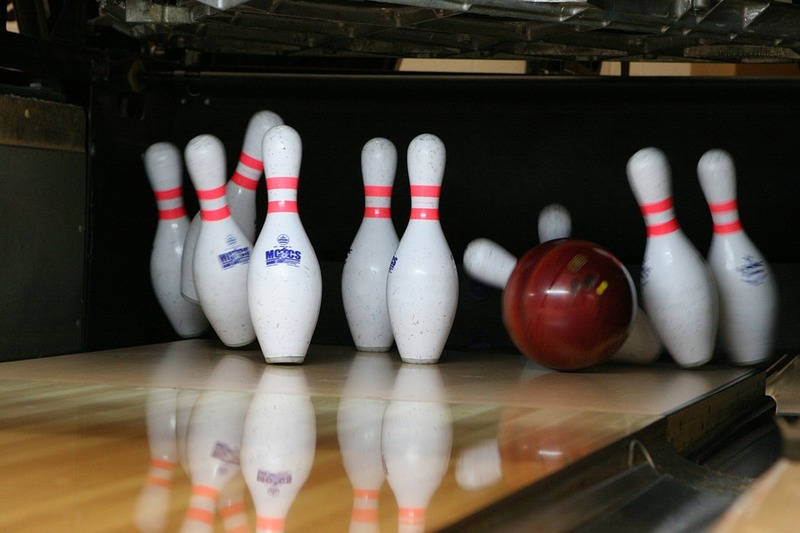 And if you’re a serious bowler, check out our Richmond bowling tournaments and Richmond bowling league.